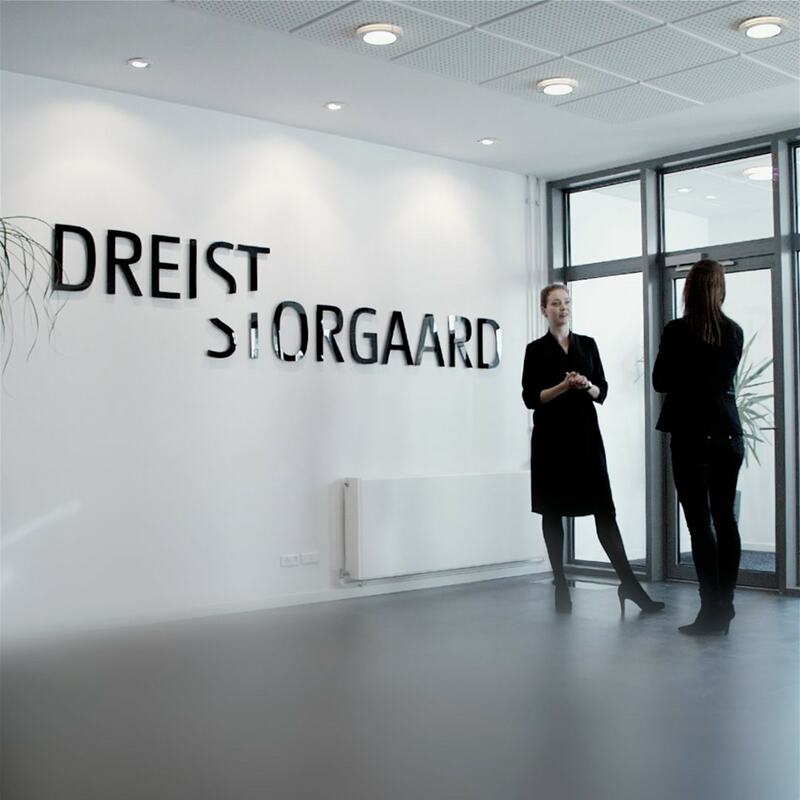 DreistStorgaard is a visionary law firm, which focuses on quality, availability, promptness and involvement. DreistStorgaard is a visionary law firm that focuses on quality, availability, promptness and commitment. We primarily provide legal advice to small and medium-sized enterprises, providing guidance on a broad range of subjects from the proper corporate structure to matters related to employment law and finances. 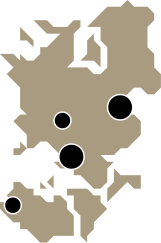 DreistStorgaard offers legal advice to small and medium-sized companies within all aspects of the conditions of business life. We emphasise that the legal solutions provided by us create the most possible value for the business. Efficient, result-oriented debt collection is paramount when it comes to the collection of your company’s receivables. When you leave it up to us, we are prepared to do things differently in order to recover receivables.